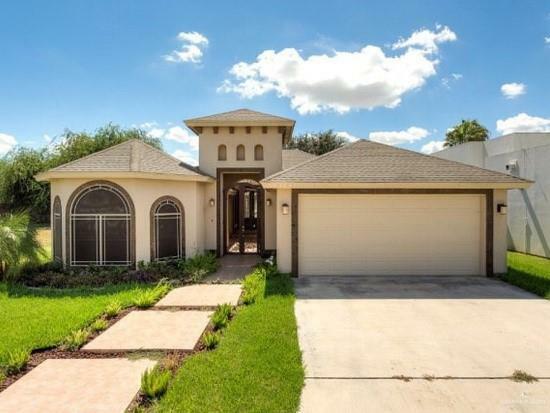 Magnificent 3 bedrooms / 2.5 bath home located in the heart of Sharyland! Centrally located close to Expressway 83, Shopping Center, Mission Event Center and Elementary School. 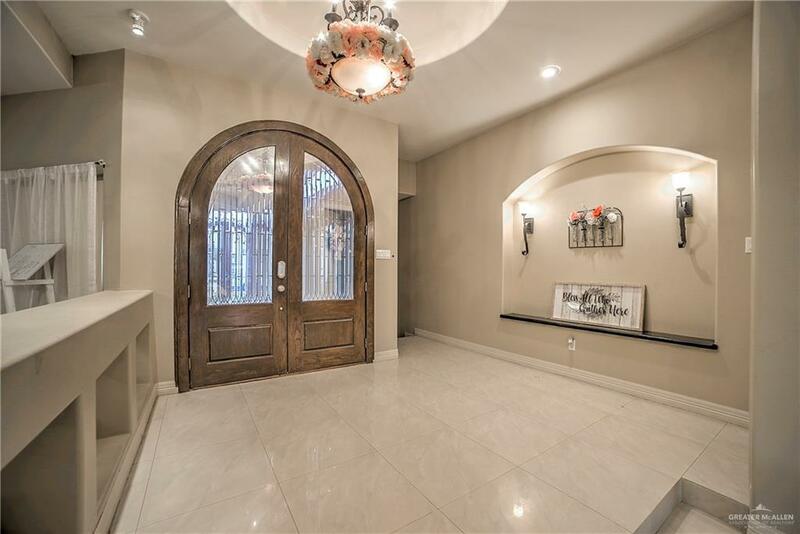 An inviting courtyard will welcome you to this beautifully designed home with porcelain tile throughout, custom kitchen cabinets with granite countertops, and open concept layout perfect for entertaining. Schedule your showing today. 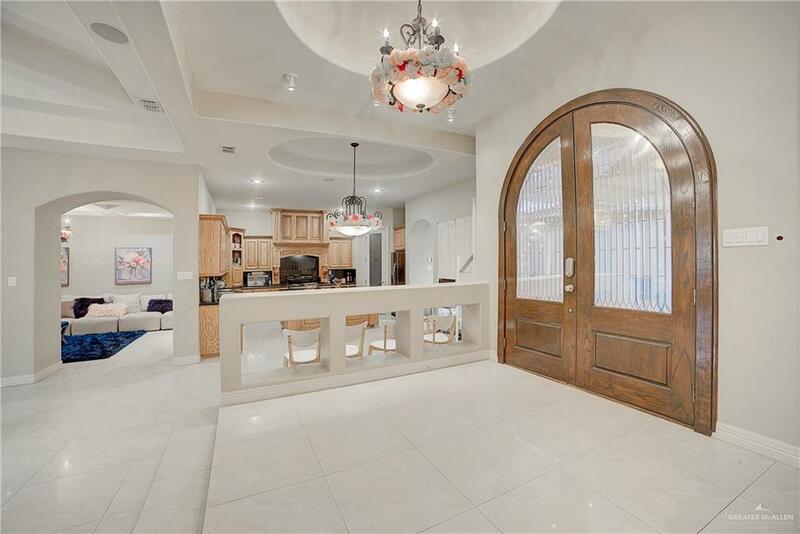 Listing by Olga L. Arriaga of Texas Premier Realty.